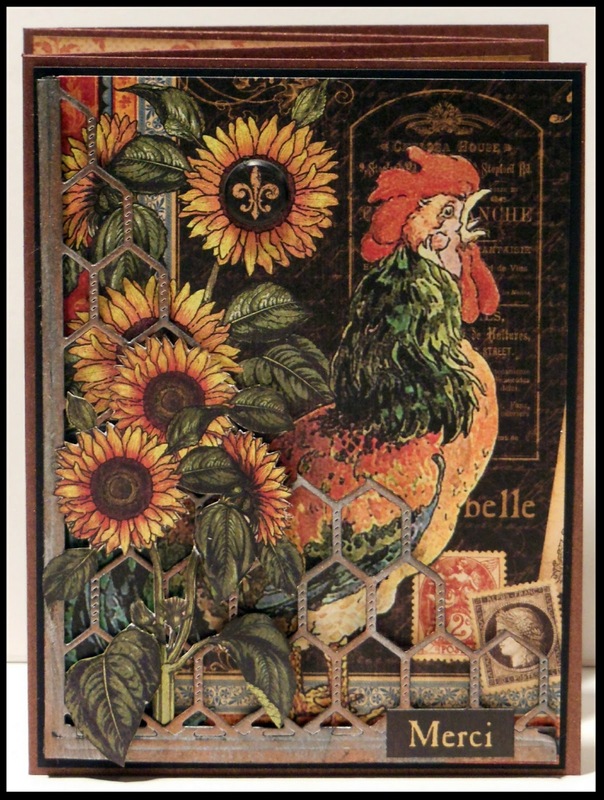 It's All About Me & Mine: Rooster Accordion Fold Card for AFTCM swap. 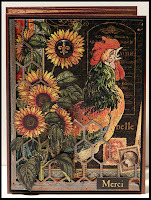 Rooster Accordion Fold Card for AFTCM swap. Altered CD Case for AFTCM Swap.